Special Collections and University Archives is pleased to announce a newly updated finding aid for the Dan Powell photograph collection (PH297) now published on Archives West. This collection consists of constructed imagery and large format photographic prints taken by Powell between 1978 and 2012. Many of his works are also available to view online in the Dan Powell digital collection in Oregon Digital. 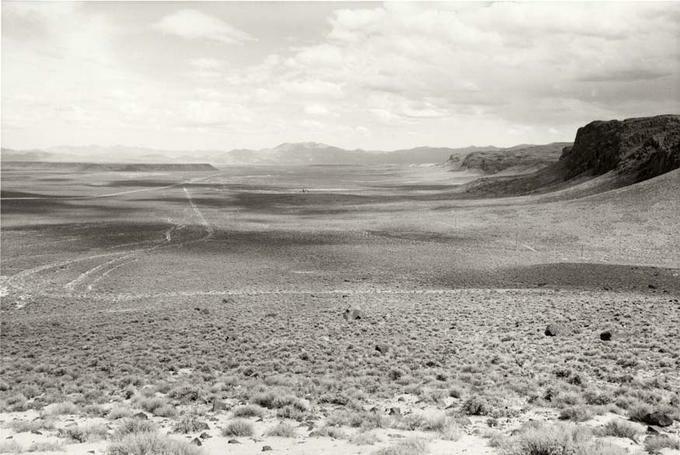 Dan Powell, “North of Alvord Desert,” 1989. PH297 Special Collections & University Archives, University of Oregon Libraries, Eugene, OR. Special Collections & University Archives is pleased to announce the acquisition of three new photography collections. These collections document Oregon’s landscape and culture in a wide range of formats and span over a century. Eric P. Gustafson collection of Northwest Photography, PH364; Special Collections and University Archives, University of Oregon. The first is the Eric P. Gustafson photography archive, a rich and varied collection documenting the history of the Pacific Northwest. 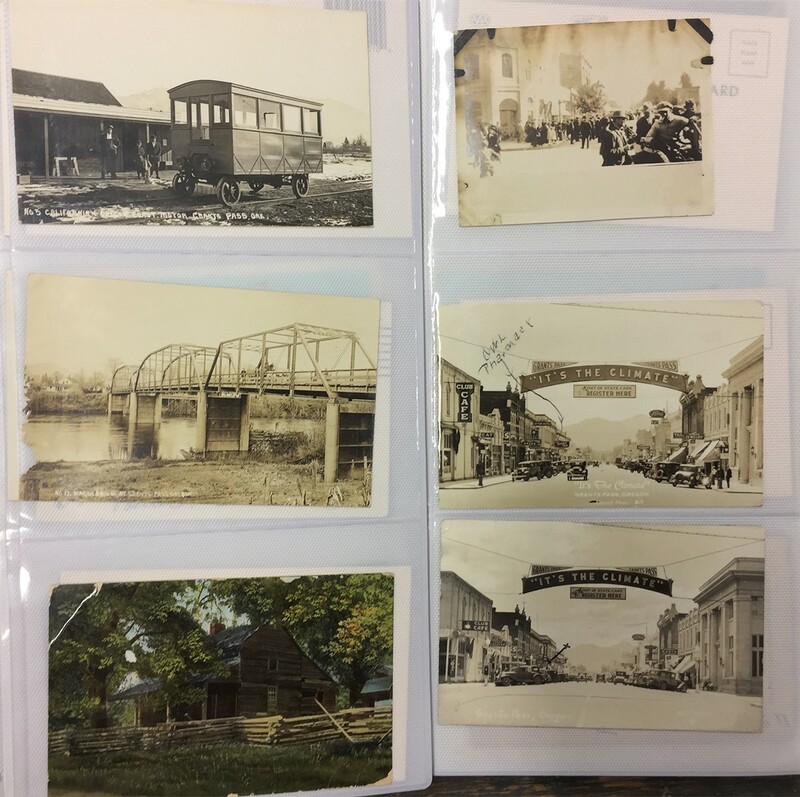 With an emphasis on rare and unique photographs from Lane County at the turn of the century, the collection greatly broadens our holdings on the history of Eugene and the surrounding area. The Gustafson archive also includes a large number of Oregon postcards, organized chronologically and by county, as well as the photo morgue of two Register-Guard photographers working in the mid-20th century. Eric Gustafson, a photo enthusiast and former paleontology professor at University of Oregon, graciously donated his collection to be preserved and made accessible by Special Collections & University Archives.